In Canada, it is mandatory to have active car insurance if you choose to drive and own a car. Traditionally, car insurance companies offer policies on an annual basis. Some companies do offer car insurance policies for a 6 months term too. Very few insurers offer car insurance for less than 6 months to few weeks. There are many motorists who may prefer to have temporary car insurance rather than long term insurance for a variety of reasons. These consumers need car insurance for legal protection in case of an accident or collision in that jurisdiction. A selection of tourists visiting Canada may prefer to drive rather than rent a car. This may be for a month or more of stay in Canada and rent is not a good economical choice. When the ownership of a car is transferred, it is required to have an active temporary license plate on the vehicle. During that short duration of transfer of ownership, it is important to have active car insurance to drive. This temporary car insurance is required till the permanent license plate is registered. You may transport a new car you bought from another province or due to relocation. This car will also require temporary car insurance. If you wish to rent a car then you may need to get short term car insurance to use that car on the roads. Usually, the rental company may provide your insurance through their fleet policy. If that company has not arranged for a fleet policy then you have to get short term insurance for the rental car. In case you plan to borrow a car from someone then you have to arrange for insurance for that short term. Or if you need to test drive a car you really like then you have to get temporary car insurance. For a hobby or seasonal vehicle too you will require temporary car insurance when you decide to drive. 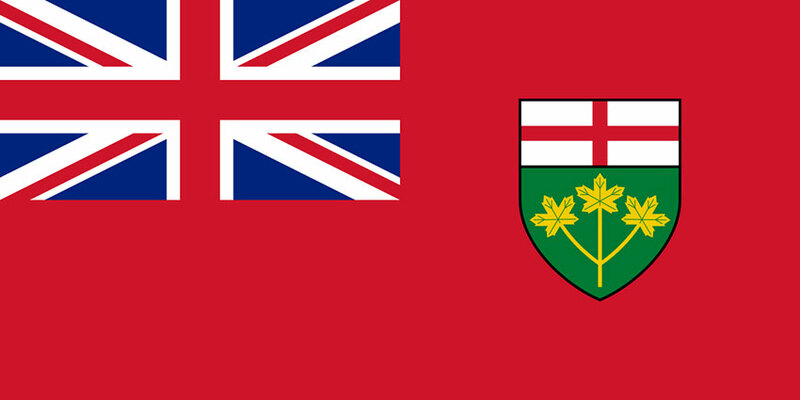 Ontario is notoriously the most expensive province for car insurance in Canada. The FSCO tightly regulates the insurance industry that is run by private insurance companies. You may drive on the roads only if you have the mandatory minimum level of insurance for the vehicle. This mandatory insurance covers four areas, and primarily, third party liability insurance is the focus. The liability coverage should be for a minimum of $200,000 limit. Many motorists select more coverage, as insurance settlements can exceed $200,000 in serious accidents. This is to protect from any damages caused to other people’s health and property due to your driving fault. To facilitate this, insurance companies frequently offer packages with extended liability included. In Ontario, you may get a temporary vehicle registration permit valid for up to 10 days. But you will still need to provide insurance proof to drive your car with this permit as per MTO. This means that the driver would need to arrange for temporary insurance coverage. In Ontario, only a few insurers carry policies of 6 months term. 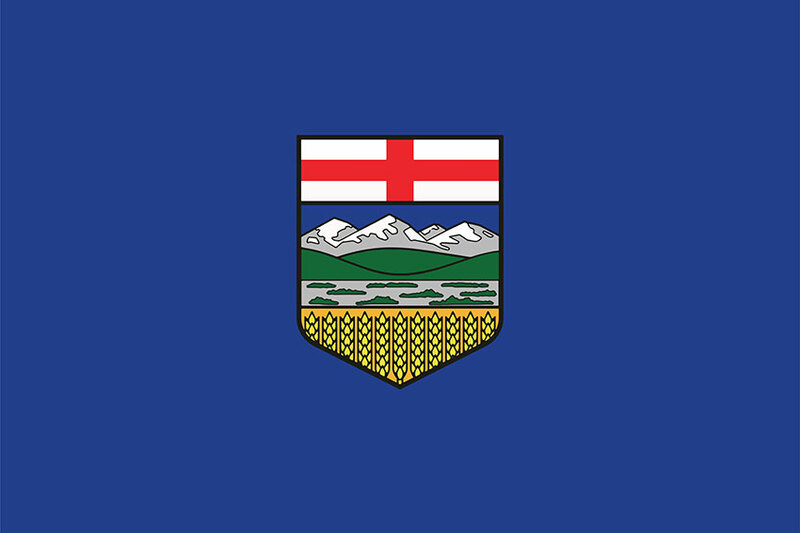 There is no government issued auto insurance in Alberta. And there is no provision to get a temporary license plate but they do issue a special in-transit permit. You are allowed to use an existing plate and registration for up to 14 days when you buy a car. However, these 14 days do not apply to the car insurance validity. The in-transit permits can be used for registering your car for short term which will still require proof of insurance. Most insurance companies provide only annual or 6 months term on car insurance policies. There are no insurance companies in Alberta who may provide temporary car insurance for less than 6 months term. So, you are left with the only option of getting an annual or 6-month policy. When you purchase a policy and cancel midterm then the insurer may calculate your refund on a short rate basis. This means that there will be handling fees deducted from your refund amount due to early cancellation. 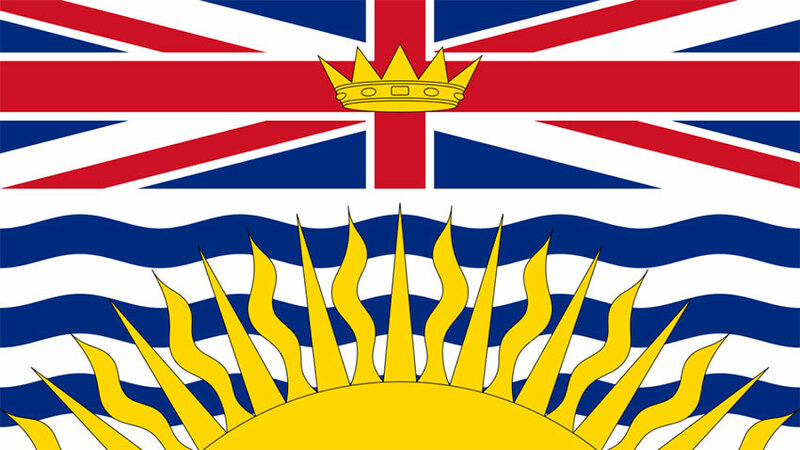 In British Columbia, the ICBC sells Autoplan policies as part of the public auto insurance program. You may also purchase additional coverage from a private insurance company. If you wish to get short term insurance then you may buy a TOP or temporary operation permit. This allows you to drive your car on BC roads for a few days ranging from 1 day to 15 days. There is also an option to get temporary car insurance for a short duration of 3 to 11 months with the short term auto plan policy. Though this might cost you a surcharge fee, you may still save on the total cost of an annual policy. This short term Autoplan policy will insure a vehicle that you wish to test drive, transport or transfer ownership. You may need temporary insurance to drive your car to a body shop for repairs or restoration. 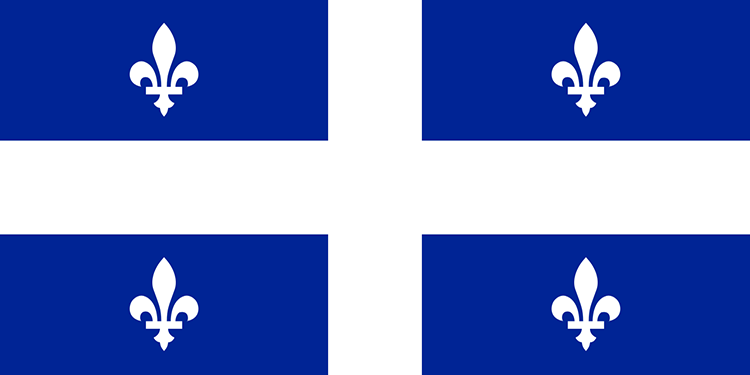 Quebec is one of the provinces in Canada that has a public provincial car insurance system. The private insurance companies and la Société de l’assurance du Québec (SAAQ) provides car insurance in Quebec. So, the car insurance premiums are also the cheapest when compared to other provinces. You get cover for personal injuries through the public plan. But you have to purchase third party property liability coverage of up to $50,000 limit from a private insurance company. There is additional coverage you may purchase from a private insurer. You may obtain a temporary transit permit or registration certificate to drive on Quebec roads. These permits are valid for a duration ranging from 12 hours to 1 month subject to certain conditions. A dealer or SAAQ can issue this temporary permit. This permit will be valid for a short period of time and you will have to arrange for temporary insurance. There are no insurance companies that offer temporary car insurance for less than 6 months. 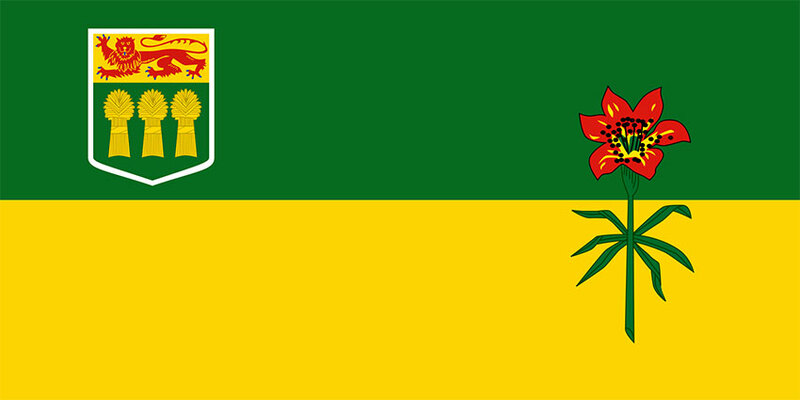 Saskatchewan has a provincial car insurance program known as Saskatchewan Auto Fund which is compulsory. You may get a temporary permit to drive a car that has not been registered yet for a short period. You may obtain a temporary permit with a validity ranging from 24 hours to 8 days. These permits also provide car insurance when you drive the vehicle in Saskatchewan. This temporary insurance and permit are also valid when you drive up to 17 km beyond the Alberta border. 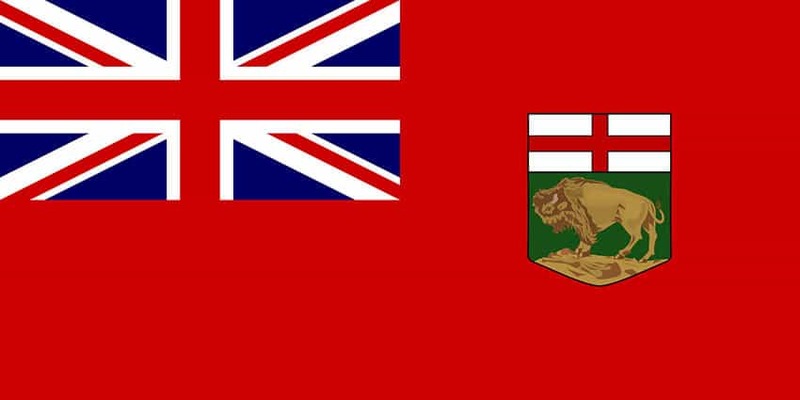 You may also use this permit to drive up to 16 km beyond the Manitoba border. The cost of the 24-hour permit is $20 and the 8 days permit costs $48. If you are bringing a vehicle from another province then you have to obtain the permit from that jurisdiction. Manitoba Public Insurance offers standard car insurance coverage to residents of Manitoba. The MPI is a non-profit crown corporation and provides the Autopac insurance that is sold as basic or optional Autopac coverage. You may get a temporary registration permit to get short term registration and basic Autopac coverage for your car. This will be valid for the time frame mentioned on the permit. The validity ranges from 1 day to 30 days. These temporary permits can be purchased from an Autopac agent or through provincial public insurance sites. You may also buy this permit at one of the weigh scale locations at West Hawk and Headingley. If you are not a Manitoba resident then you may buy this temporary permit at the Emerson weigh scale station. This permit and temporary insurance with basic or optional coverage can be purchased by a Manitoba resident. There is a 5% surcharge applied on top of your premiums. The premiums are calculated on a daily basis and a no- refund $15 fee applies for each application. The province has limited up to 3 temporary permit applications per vehicle each year for a resident. If you wish to cancel your short term Autopac policy before 30 days from the issue date then you may not get a refund. You may have to keep a track of the renewal of your short-term Autopac policy as there is no notice. 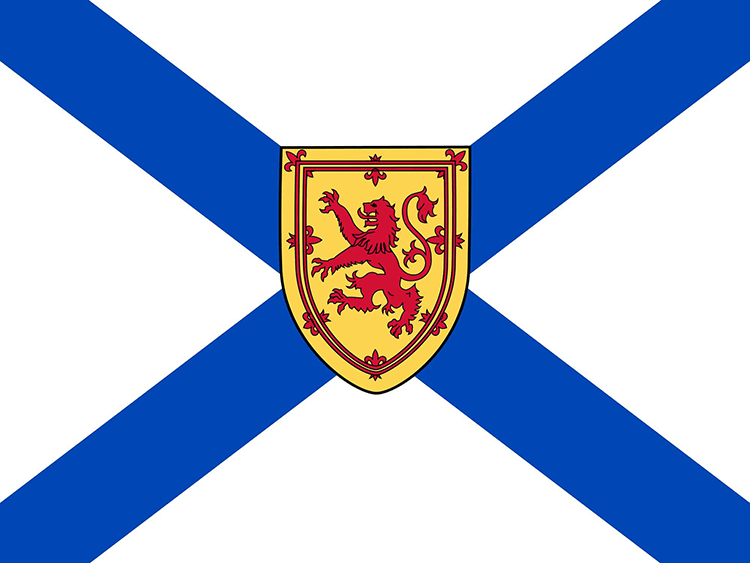 The Nova Scotia Insurance Review Board regulates the insurance industry in the province of Nova Scotia. Whether you apply for a temporary permit or renew an existing license plate, you have to provide Statement of Insurance. There are very few insurance companies that provide short-term car insurance in Nova Scotia. You may have to buy an annual or 6-month policy for car insurance. When you cancel, it would depend on your insurance company the method of issuing a refund. Some insurers issue a refund based on a prorated method. While other insurance companies in Nova Scotia may use a short rate table method to issue a refund. 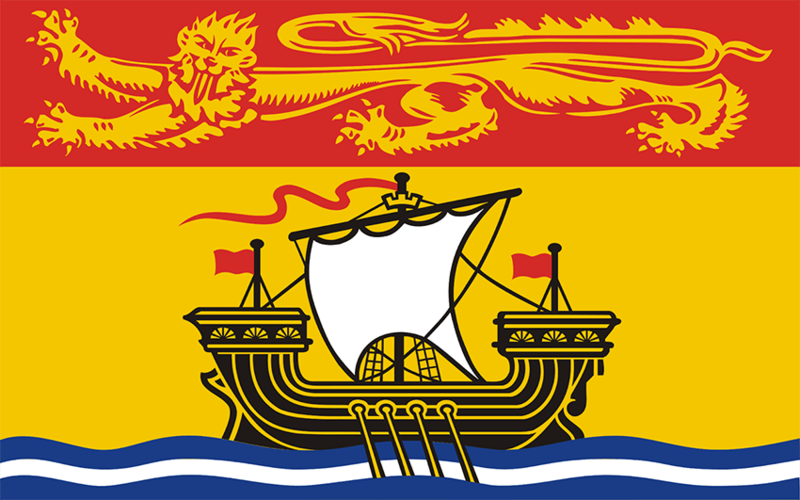 The NBIB or New Brunswick Insurance Board regulates car insurance industry in New Brunswick. There are options to get a temporary permit in New Brunswick. However, it is a legal requirement to provide proof of insurance. There are no insurance companies that provide temporary car insurance for less than 6 months policy term. So the only alternative would be to purchase a full term policy and cancel early. Based on the policy terms and conditions, you may have to pay cancellation fees. If you use a hobby car, you may decide to stop paying on the car insurance policy and let it lapse. You may do this at the end of the six-month policy when your hobby car is not roadworthy anymore. Any time you stop paying premiums for your car insurance and a policy voids then that is a negative score. This type of behavior can class a driver as a non-payer or defaulter and will be a high-risk category. This is considered high-risk behavior, so it is not a good idea to let your car insurance policy lapse by not paying on time. Cancelling is a strategy that may work, particularly if you are not driving the car for which you require temporary insurance. Or you have another vehicle with an active insurance policy. A driver who removes himself from car insurance ownership can face increased rates at a later date. This is due to a gap in car insurance that most insurance companies will treat as a negative aspect. This can affect your insurability. Cancellation requires written notice to your broker or insurance company in advance of either the expiry of the policy or the date of cancellation. If you choose to cancel before the expiry date, your insurer can charge you an administrative fee. Some insurers use a short rate method for calculating the refund amount. There are also a few insurance companies who use the prorated method for issuing a refund. There may be affordable alternatives to no insurance coverage at all, after the expiry of a six-month policy. As the investment grows for the driver who is rebuilding a car, for example, the risk of potential loss becomes increasingly expensive. The driver may purchase the minimum coverage specified as mandatory for their province. There is also an option to add comprehensive insurance. This protects against non-collision damage. Things such as fire, theft, and vandalism can happen even when a car is not on the streets. Apart from the collision and the comprehensive coverage, there is a host of coverages that you may purchase. Other strategies to keep premiums down include combining insurance for the off-the-road vehicle with another regularly driven car. Insurance companies offer discounts based on many criteria. Some offer multi-car discounts while others offer winter tire savings. Many insurers provide a discount for insuring your home and car together as well. You may inform your broker or agent at the time of insuring that the car will be off the road. This will let them use any rate reduction strategies to reduce your premiums. 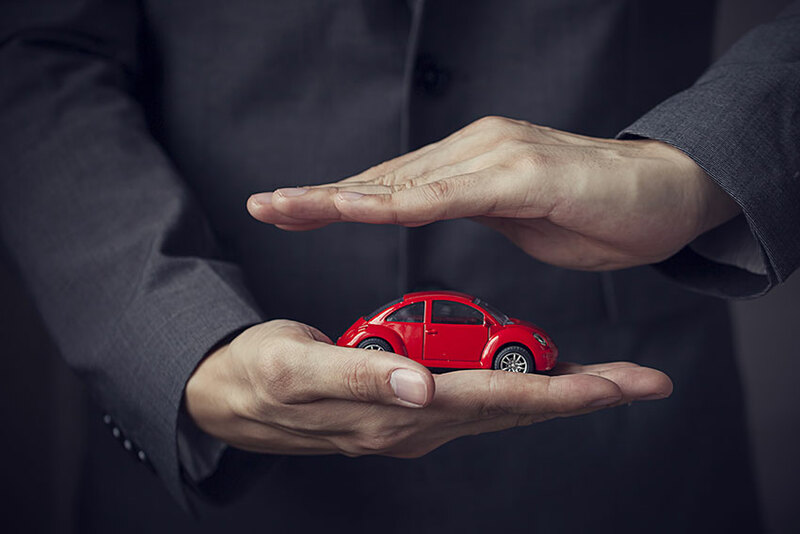 If you have other business with an insurer, chances improve for better rates on vehicles for which you would consider temporary insurance, if it was available.